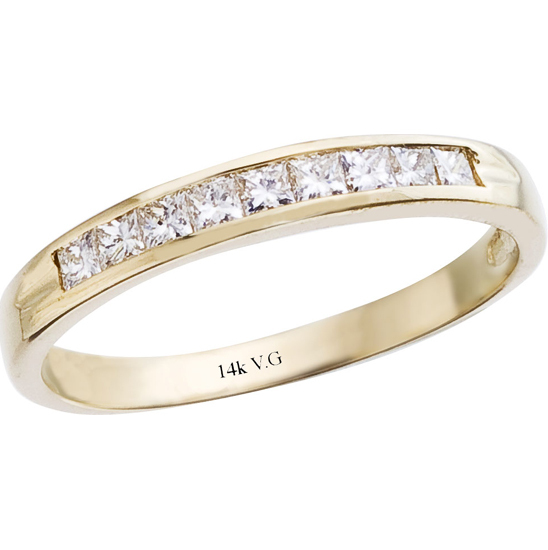 14K Gold Diamond Eternity Ring 5.00 Cts. 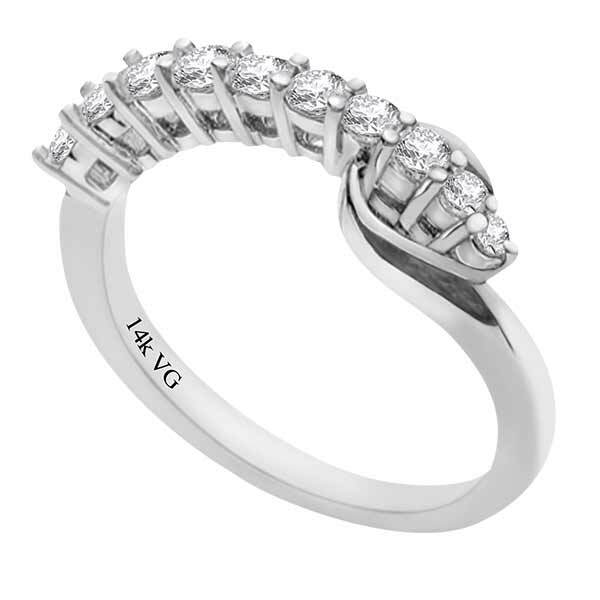 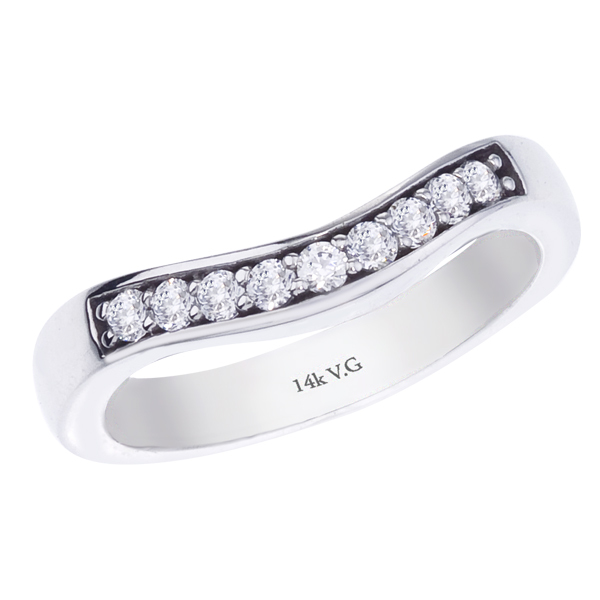 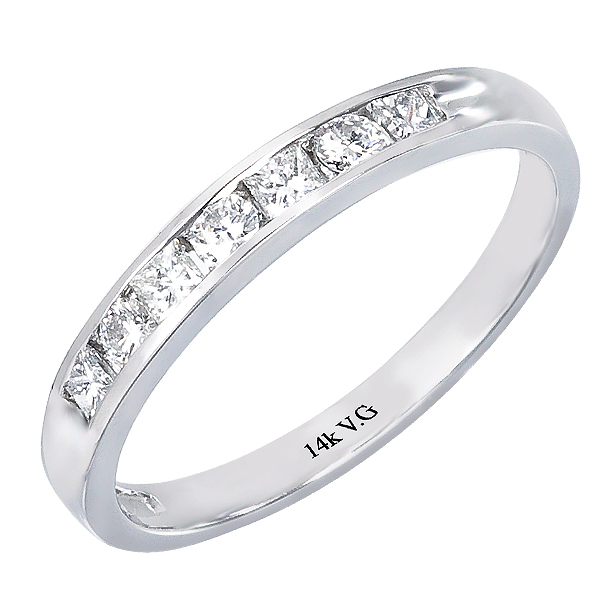 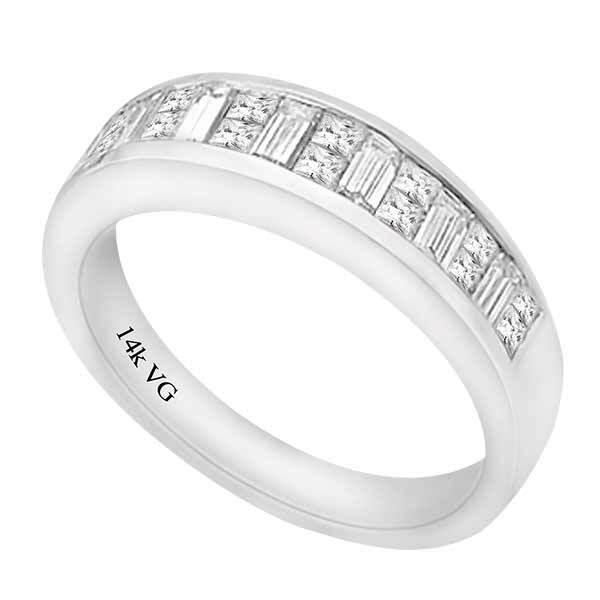 14k White Gold Diamond Eternity Ring 5.00 Cts. 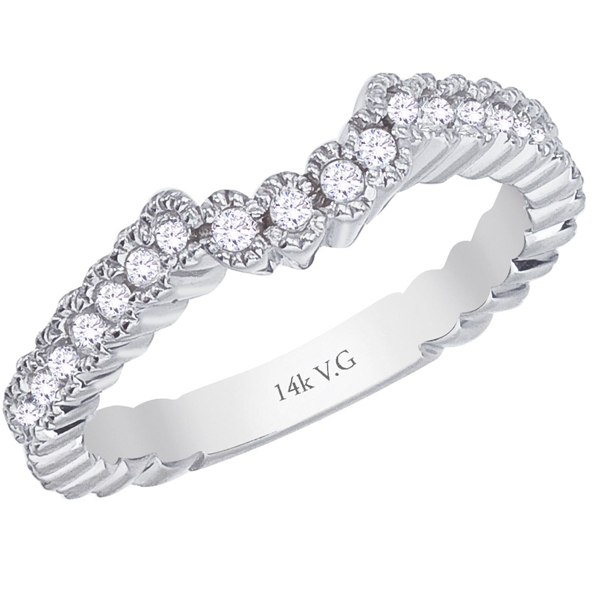 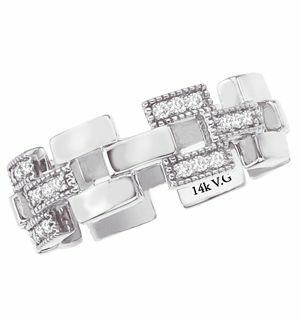 14K Gold Channel-Set Eternity Diamond Ring 1.13 Cts.